100% handmade 10 pair lash set with a clear, invisible band. Up to 3-5 wears per pair. 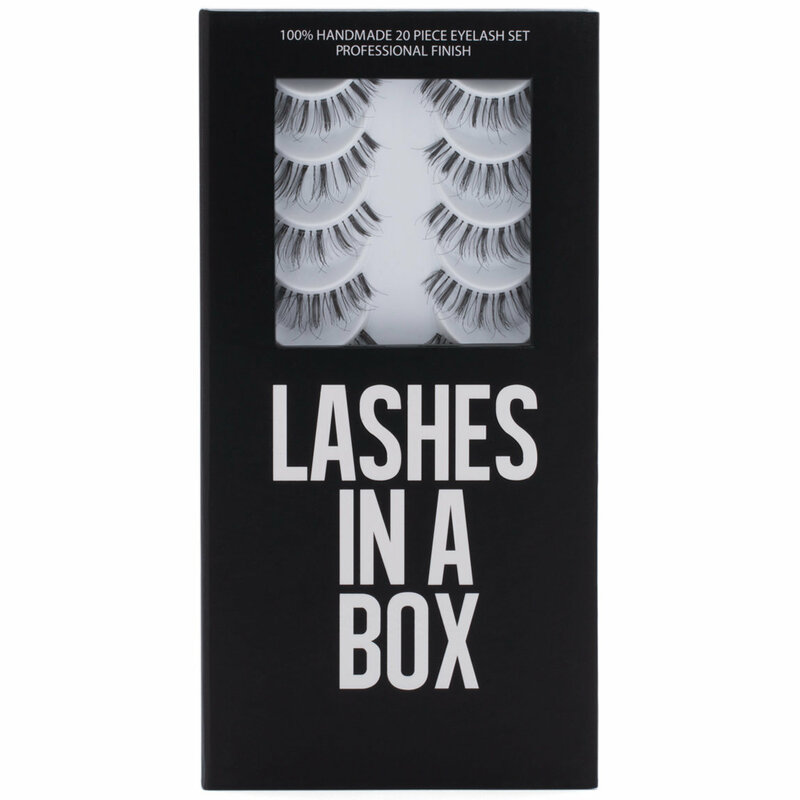 I totally ordered these because I'm a lash fanatic and was super hyped at the fact that I could get 10 sets for such a great price...I was a little salty that there was no adhesive included but other than that, I am sincerely recommending to any lash newbie or pro MUA get these lashes in a box, stock up!